The 2014 Ford Transit Connect Wagon is a seven passenger van that has a distinctly European flair. Unlike the Ford Transit Connect work van, the 2014 Ford Transit Connect Wagon is very family friendly with seats that fold flat into the floor and tons of room. This ain’t no regular Ford F-150 Raptor (as if any Raptor could be considered regular). 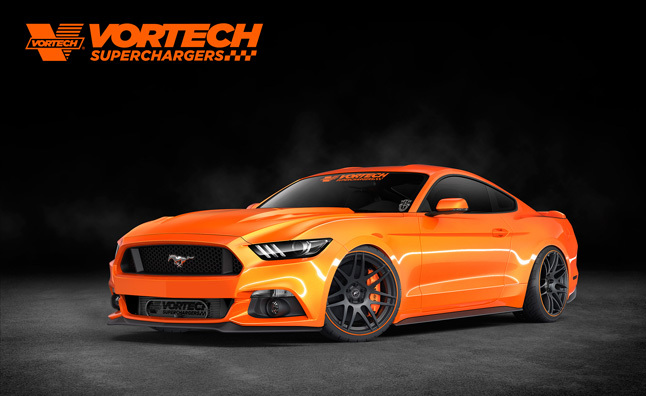 This one’s been upgraded with the legendary Phase 2 ROUSH Performance Package for 590 horsepower and 590 lb-ft of torque. We’ve also added Sandy Springs Ford’s Stealth Package, which features a durable 3M Matte Black wrap, 22 inch machined aluminum wheels by FUEL, and all terrain Nitro Trail Grapplers. You can see more pictures of this truck on our website. And if you want to see and/or hear this Special Edition Raptor in person, which I definitely recommend, stop by our showroom. Call 888-829-5903 for an appointment, or just show up whenever we’re open.